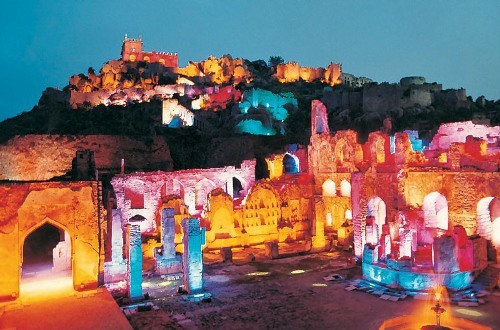 One of the most popular attraction in Indian is located Golconda Fort. This historical monument of India makes people love to visit it due to the diamond trade and historical ruin. The ruler of Hindu Kakatiya dynasty was the one who built Golconda Fort in 1143. At that time, the dynasty is the high power in the area. The story goes on by telling us that the fort was established after a shepherd boy came to the site of the fort as an idol of god. Thus, Kakatiya dynasty decided to build a fort here. Are you curious about the meaning of Golconda? This name sounds English but it is actually derived from the Telugu word of Golla Konda. The meaning of this word is Shepherd’s Hill. 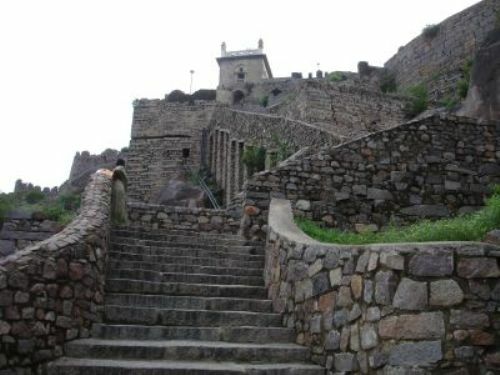 The Golconda fort is created above the granite hill. The height of the granite hill is around 400 feet or 120 meters. Around the hill, you can see big crenelated ramparts. 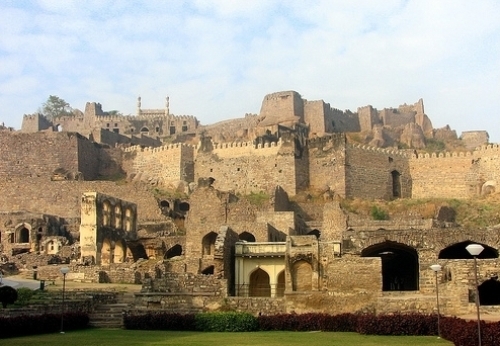 After the collapse of bahmani sultanat, Golconda fort was overcame by Quth Shahi in 1507. Under the dynasty, the expansion occurred on the mud fort. It can reach the expansion up to 5 kilometer. 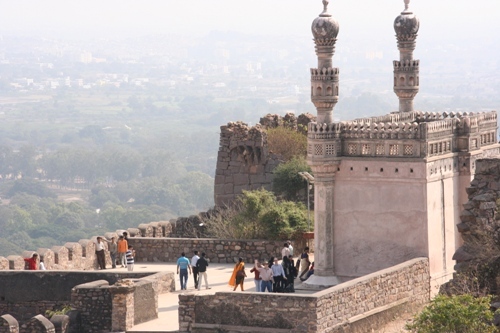 Qutb Shahi dynasty used Golconda Fort as the capital in the area until 1590. Then the capital of the area is moved to Hyderabad. Today Golconda fort is famous with its diamond trade. The mines of Golconda are believed to be the source of Regent Diamond, Hope Diamond, Diamond, Kohinoor, Darya-e Nur and Nur-Ul-Ain. If you decide to have a vacation in Golconda fort, you can see temples, royal apartments, magazines, mosques, hall and stales. Inside the fort, you can also see Victory gate or Fateh Darwaza. This rate is named after the victory of Aurangzeb. It is very unique because it is decorated with giant iron spikes. 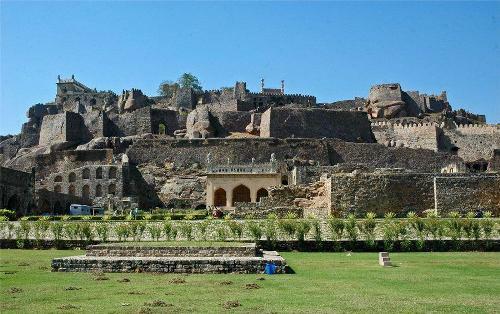 The main entrance of Golconda fort is located on the eastern side. It is called Bala Hissar Gate. Do you have any opinion on facts about Golconda fort?